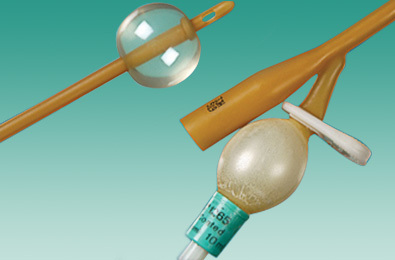 The BARD® Foley Catheters have been leading the industry for more than 100 years. Available in a wide range of materials, coatings and sizes. The BARDEX® I.C. anti-infective latex Foley catheter is clinically proven to reduce catheter-associated urinary tract infections. 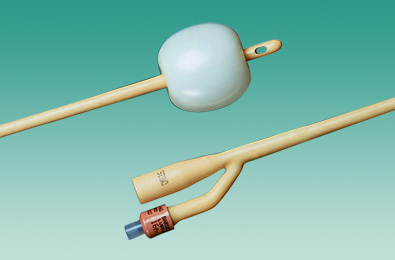 BARD® PTFE (Polytetrafluroethylene) coated latex Foley Catheters are suitable for both urethral and suprapubic use. The BARD® 100% latex-free all-silicone Foley catheter is available in a variety of French sizes and balloon sizes, including paediatric. 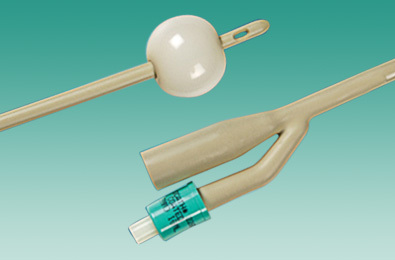 The BARD® LUBRI-SIL® Foley catheter is a hydrogel coated 100% latex-free silicone catheter. 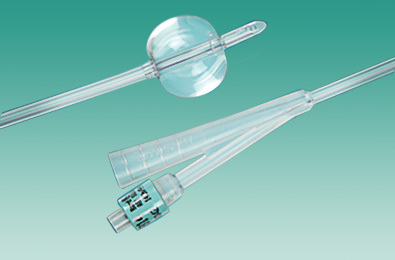 The BIOCATH® Foley Catheter is designed with an ultra smooth hydrogel coating that increases patient comfort,1 making it ideal for both short and long term use. The BARD® Silicone-Elastomer and SILASTIC® coated latex Foley catheters are made from a hydrophobic material that rejects moisture.